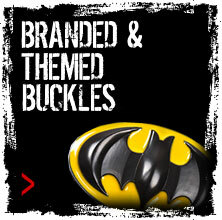 Flash My Buckle is based in Wrexham, a Welsh town in North Wales. We are a small family business that specialises in personalised buckles with names, initials and other types of buckles that are popular and are high quality. After years of finding/buying unique belts & buckles and trying to find "that" unique buckle we decided to create our own site and help people like us stand out from the crowd, or for that special occasion. We have processed orders for Stag/Hen nights, Weddings, birthday presents, golf days, Mother’s & Father’s day gifts - the list goes on. I ordered a belt with the characters ‘MDH’ for my boyfriend for his birthday. I got it in the post today and I just wanted to say how pleased I am with it. It looks amazing and he’s going to love it. Thank you! Well you’ve done it again with the GB buckle, it arrived this morning and I love it. Just ordered one for my friends’ husband with his initials on, she loved the ones I’d purchased and asked me to order hers. Thank you again for such a great product. My belt arrived very quickly and it looks brilliant. 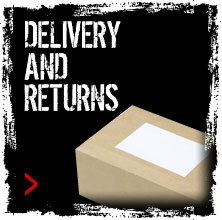 Thank you for the excellent service and fantastic product. Just received my belt. Think it’s great! I love it, and the quality and service has been superb! Thank you. 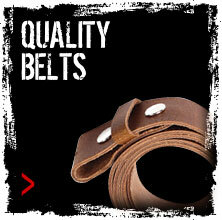 Why would you want a belt from us? 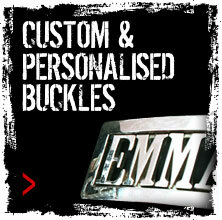 We supply brand new buckles for each new order, guaranteed to shine! If you would like to know any more about our products before purchasing, please contact us and we’ll be happy to answer any questions you may have.